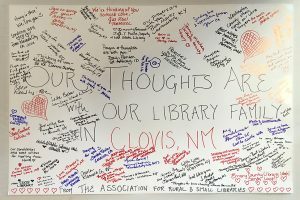 Libraries across the country are working in a variety of ways to improve the full spectrum of library and information services for the approximately 58.6 million Spanish-speaking and Latino people in the US and build a diverse and inclusive profession. 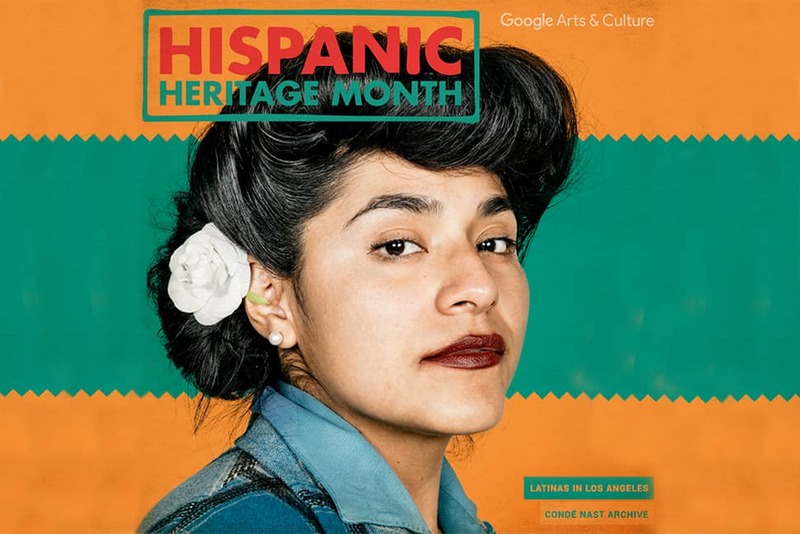 In honor of National Hispanic Heritage Month, which begins September 15, Google Cultural Institute has collaborated with more than 35 museums and institutions to launch a new platform on September 7 within Google Arts & Culture: Latino Cultures. The platform brings more than 2,500 Latino cultural artifacts online and—through immersive storytelling, 360-degree virtual tours, ultra-high-resolution imagery, and visual field trips—offers first-hand knowledge about the Latino experience in America. The American Library Association’s (ALA) President-Elect Loida Garcia-Febo says she is excited about this new resource, which she believes will help libraries continue to draw attention to the rich legacy of Latinos and Latinas across America. Latino Cultures pulls from a wide variety of collections to recognize people and events that have influenced Hispanic culture in the US. For example, it highlights the Voces Oral History Project’s interviews with Latinos and Latinas of the World War II, Korean War, and Vietnam War generations. Likewise, the platform showcases luminaries such as Mari-Luci Jaramillo, the first Latina to serves as US ambassador to Honduras, and civil rights activist and labor leader Dolores Huerta, who cofounded the United Farm Workers with Cesar Chavez in the 1960s. According to the latest research, America’s Hispanic population reached a record 17% of the US population in 2017. As this segment of the population grows, it is increasingly important for educators, hospitals, civil services, and other institutions to have more information about the diverse experiences and backgrounds of Latino Americans. Google Cultural Institute aims to inspire Americans to learn more about the cultures of Latinos and Latinas in the US. As a complement to the platform, the institute is creating lesson plans that support bringing content into classrooms, afterschool programs, and other organizational programming. Office for Information Technology Policy Director Alan Inouye considers it ALA’s responsibility to bring these resources to the attention of all libraries. In honor of National Hispanic Heritage Month, Garcia-Febo also credits her personal legacy as a librarian. Videos created by Brooklyn Public Library. EMILY WAGNER is information manager in the Office of Government Relations at ALA’s Washington Office.